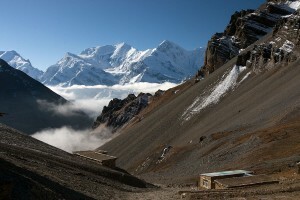 Nepal includes 8 of the world’s 10 highest peaks. 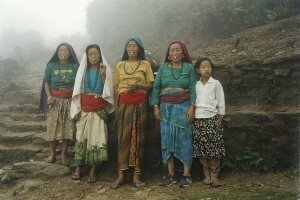 Culturally Nepal reflects its position being a mixture of both Hindu and Buddhist traditions. The capital, Kathmandu, contains many temples dedicated to the Hindu pantheon and one major Buddhist site. The surrounding Newari Valley contains many picturesque medieval villages which are ideal for exploring. 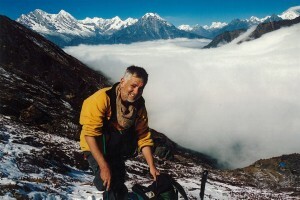 Trekking/hiking is the most popular adventure activity for most tourists. 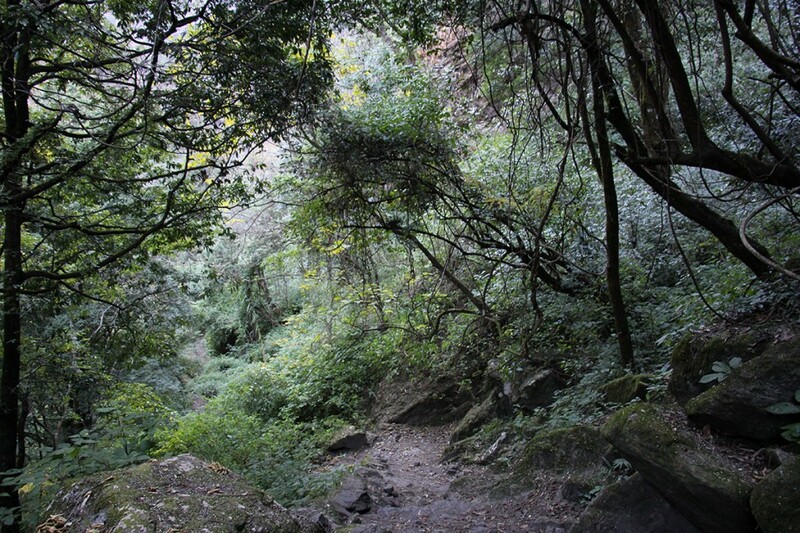 Trekking in Nepal most commonly involves a jeep/car/bus, or plane plus jeep/car/bus, trip followed by a walk through the foothills, up terraced valleys, through verdant forests, over ridges, across passes and up to the sparsely or uninhabited valleys, glaciers and mountains of the higher regions. Many less strenuous short treks can also be done. Kayaking and Rafting; Nepal contains some of the world’s best white water experiences, but it also contains some relatively easy runs that can be done by beginners. Kayaking courses can be done here, though we suggest some lessons in advance would be of benefit. Paragliding; Nepal has some great thermals alongside beautiful scenery, many of the world’s top paragliders visit or work here. 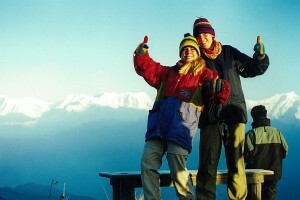 Yes, you can do courses in Nepal, and fun tandem trips can be done with experienced pilots. Mountain-biking is a growing recreational sport and this is a great way to tour the Kathmandu Valley and Ridge. Mountaineering, yes you need previous experience, but bear in mind that some of Nepal’s high mountains are ‘Trekking Peaks’ — giant hills that, in the right season, can be walked up by almost anybody with a sense of adventure, a bit of experience of both dealing with the cold and with mountains and a lot of effort. 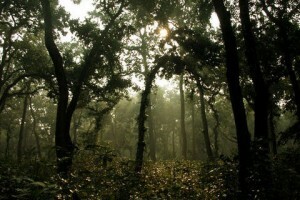 The Terai, lowland plains, contain the Chitwan National Park with elephants, rhinos, tigers, sloth bears and other wild beasties. This can be seen on a nice, safe organised tour with a very high chance of seeing rhinos, or on foot in a smaller group with experienced guides. 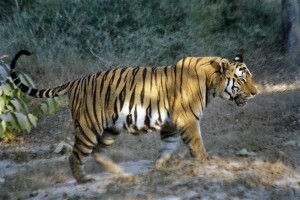 For the latter it should be borne in mind that Chitwan and the more remote Bardiya are Asia’s only national parks with dangerous animals that allow tourists on foot patrols. So be prepared. 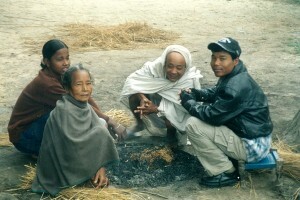 The Terai also contains the religious site of Lumbini, Buddha’s birthplace. The best times of year depend on your activity schedule, but are, probably, the months of October and November through most of December, the post-monsoon air being clearer and the climate drier. Alternatively March and April into May are good with more wildlife and flowers, such as the rhododendron forests, in bloom, but with more haze and a slightly higher chance of rain. The winter months, December to February, get cold and snowed up at higher altitudes, though for visiting lower altitudes this is not a problem. For some activities and some treks, such as in the Dolpo/Mustang/Rara Lake areas the times are a little different, (March, April or May to October), but please read through the appropriate pages. 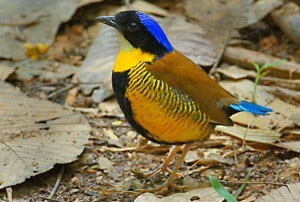 For the Wildlife Safaris in the Terai mid-October to March are both cooler and drier. If you are serious about a trip please read the questionnaire/form at ‘Contact Us’, top right, and return it to us. Flights; flight details and prices vary with time. Though we can do this for you should book your own flight to suit your travel needs – check out our Recent Cheapish Airfares page for a rough price guide.